Kamarq Holdings is a startup to offer the high quality and connected furniture brand Kamarq. 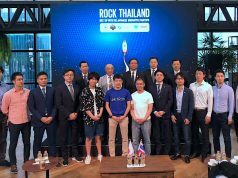 The company announced on Wednesday that it has fundraised 400 million yen (about $3.6 million US) from Japan’s leading housing information provider Lifull (TSE:2120). 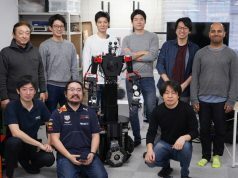 For Kamarq, this follows their 350 million yen (about $3.2 million US) funding conducted in March of last year. We are now in touch with them to find which funding round this is. 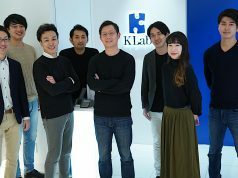 Lifull said that the decision was made because they believe of a high affinity between their core business with Kamarq’s products since the former has jointly started vacation rentals business with Rakuten in addition to real estate listings services. 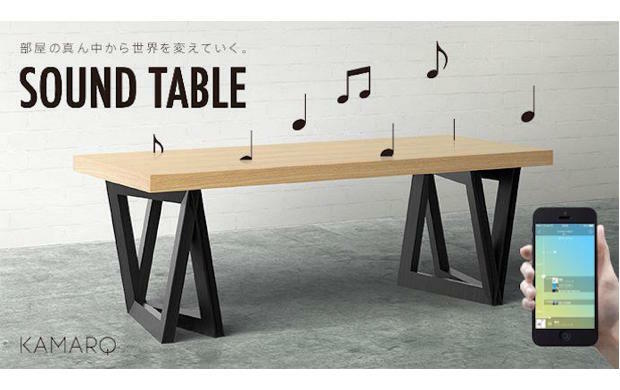 Kamarq unveiled Sound Table as their first product line-up in June last year followed by securing about $2.2 million yen (about $20,000 US), more than double of their initially targeted funding amount, through a crowdfunding campaign for the product’s pre-orders on Makuake. Thanks to The Bridge’s English article reproduced on VentureBeat, the team was selected by the LAUNCH Festival, a large startup conference hosted by renowned American investor and serial entrepreneur Jason Calacanis, as one of seven finalists in the Smart Home category to deliver a pitch onstage back in April this year. The company also raised 30,000 Singapore dollars (about $22,000 US) on a Kickstarter campaign.